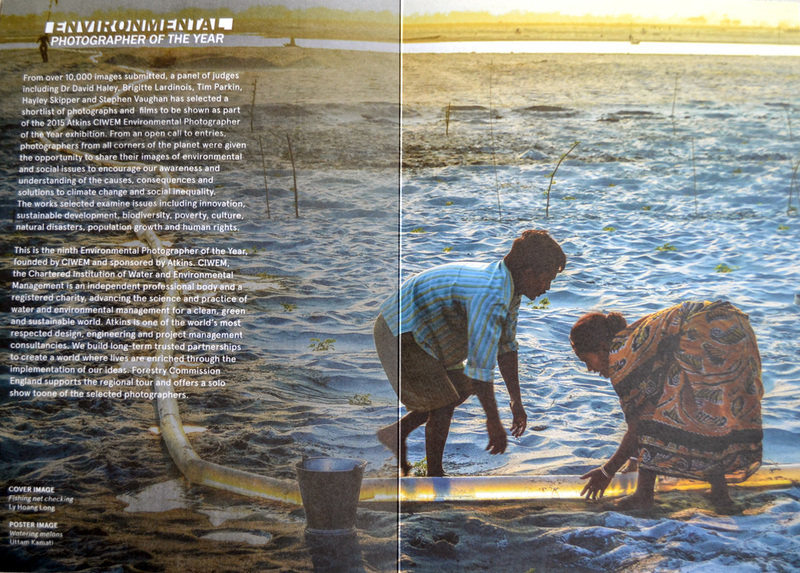 06-2015 'Oil & Water' shortlisted for the Environmental Photographer of the year 2015. 111 shortlisted works of outstanding photographic art will go on show at the Royal Geographical Society in London from 22 June to 10 July 2015. These are from a submission of over ten thousand images to the 2015 competition by photographers and filmmakers from across sixty countries internationally. 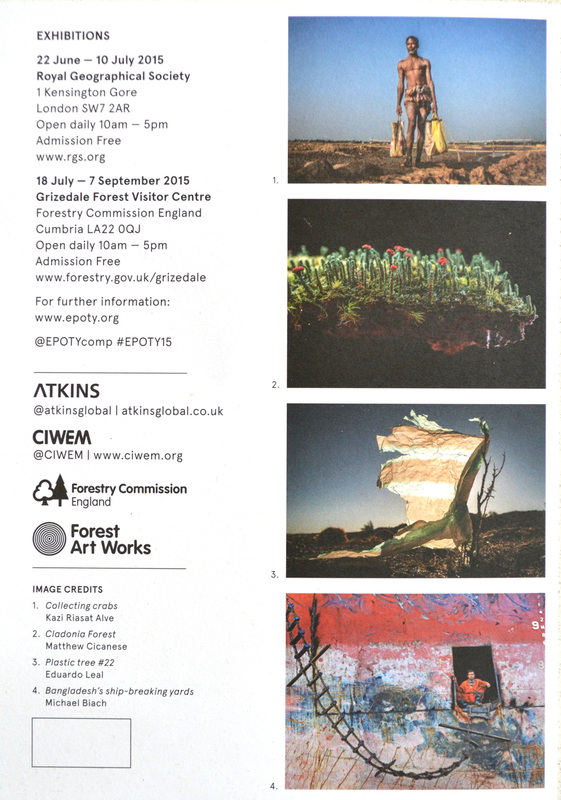 The works will then commence a tour of forest venues nationally, supported by the Forestry Commission England, beginning at Grizedale Forest Visitor Centre, Cumbria from18 July - 7 September 2015. 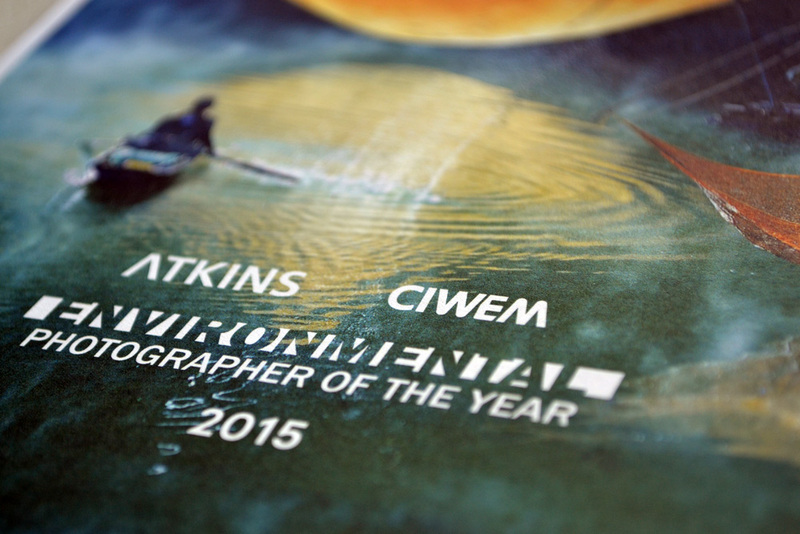 The Atkins CIWEM Environmental Photographer of the Year competition is an international showcase for the very best in environmental photography and film. 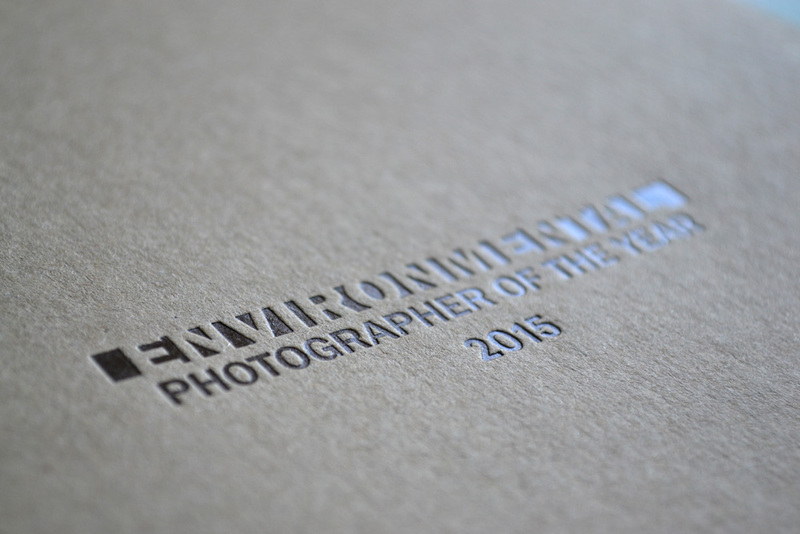 Honouring practitioners with an opportunity for photographers to share images of environmental and social issues with international audiences, and to enhance our understanding of the causes, consequences and solutions to climate change and social inequality. Atkins, one of the world's leading design, engineering and project management consultancies, are once again sponsoring the competition, allowing for two significant improvements this year. 2014 saw the introduction of the Atkins Cityscape Prize of £1,000, and the competition became free to enter. 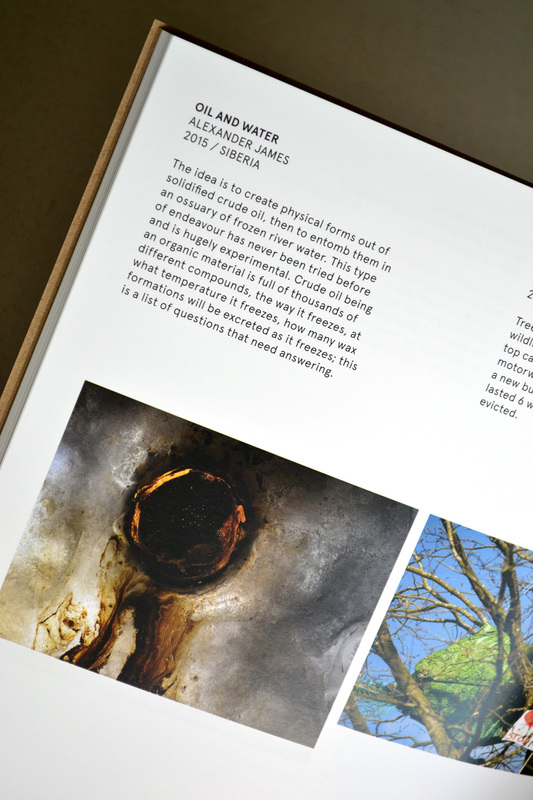 The competition tour is kindly supported by Forestry Commission England, they believe that woodlands and forests are vital places for contemporary artists to engage with, to make and present new work.